This Christmas our scout group will support two local charities. Our Pamper Hampers will be distributed to service users from Washington Mind and the Washington Community Food Bank. Washington Community Foodbank began in 2012 and is the only food bank in the town, covering the whole of Washington together with Springwell. 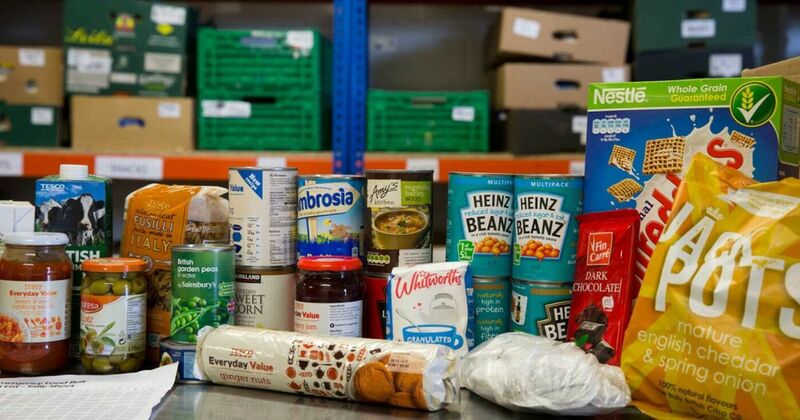 It is run entirely by volunteers and relies on the goodwill of the community to provide emergency food parcels to people referred by the Job Centre, Gentoo, Health Agencies. What goes in the hamper? Beavers, cubs, scouts, explorer scouts and adult volunteers are collecting items for our boxes which measure 33cm x 25cm x 12cm. We will make the boxes on 29th November (beavers at St. Andrews) and 4th December (cubs, scouts and explorer scouts). Food stuff - non perishable, tins, packets and small bottles. Please avoid glass jars if possible. Toys that children will immediately embrace such as dolls or stuffed toys (with CE label), toy trucks, harmonica, yo-yo, skipping rope, ball, small puzzles etc. Used or damaged items, war related items such as toy guns, play soldiers or knives; liquids or lotions of any type including bubbles; medicines; hand-made or knitted stuffed toys; anything of a political, racial or religious nature; sharp objects; glass containers or fragile items.